HOW do you DOCUMENT successfully the literature monitoring activities? - ComFit Europe Ltd. The GVP dictates that detailed documentation and record keeping for extended period of time is crucial for proving that the literature monitoring process for collecting adverse drug events and special situations is being carried out in a systematic, well structured and reliable manner. 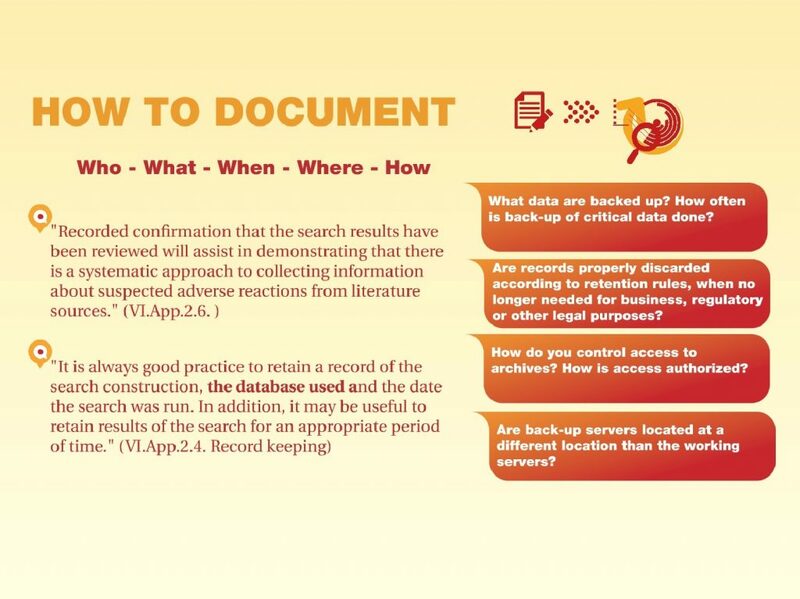 A successful documentation system can easily and clearly answer who, what, when, where and how in regards to the personnel involved and the way of conduct of literature search, as well as to data collection, storing and back-up. 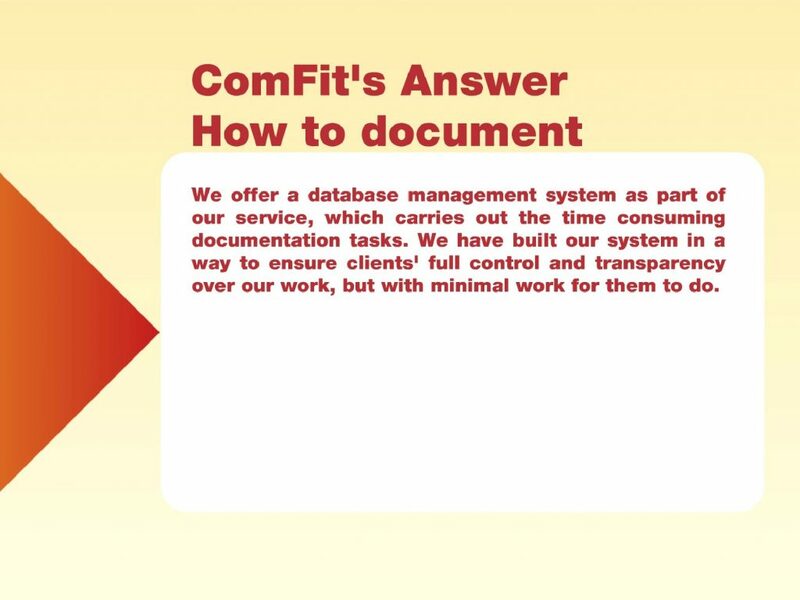 If you want to find out how we have effectively covered these points through our ComFit database management system, please refer to the schemes we have prepared below. This post is the fifth in a series. We believe that answering basic questions on search in literature such as which drugs, when etc., can guide us in building an effective literature monitoring system in compliance with GVP. We are going to zoom into seven questions and share our experience how we have successfully answered them at ComFit. Stay tuned!